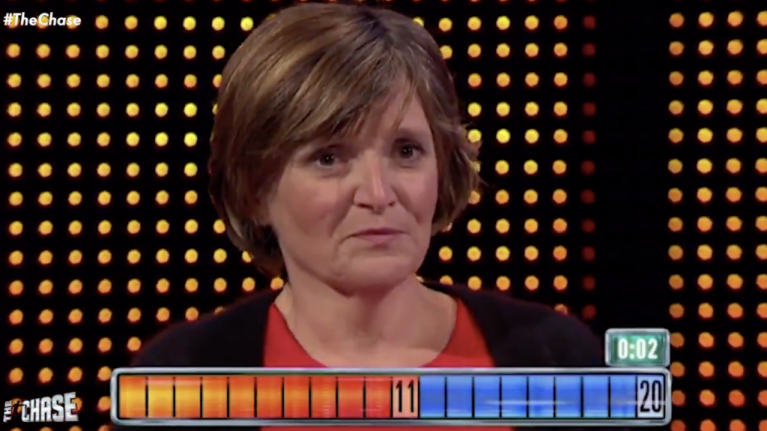 As any avid viewers of The Chase will tell you, usually, when a contestant is left to to face the final round on their own, it usually only ends one way. That wasn't the case on this occasion, as contestant Judith defeated 'The Vixen' Jenny Ryan to take home £70,000 - the highest ever amount ever won by a single person in the show's history. After the rest of her team had been knocked out before The Final Chase, Judith set herself up for an incredible victory by setting the Chaser a target of 20 in Friday night's show. The Vixen never really had a chance, with Judith pushing her back on numerous occasions, leaving her ten answers from victory when time eventually ran out. "Extraordinary, £70,000, extraordinary," said host, Bradley Walsh. "The highest figure ever won by a solo player, sensational." "I've never done this before," Jenny said, before standing to applaud Judith. Those watching at home were also astounded, as the reaction on twitter showed. QUIZ: Can you beat The Beast's score from his appearance on Who Wants to be a Millionaire?